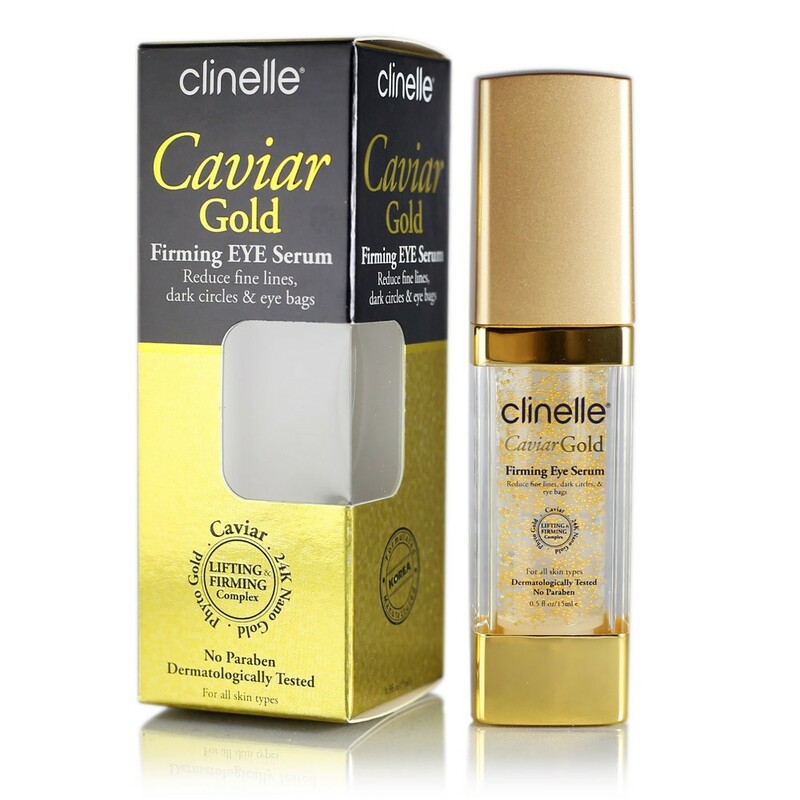 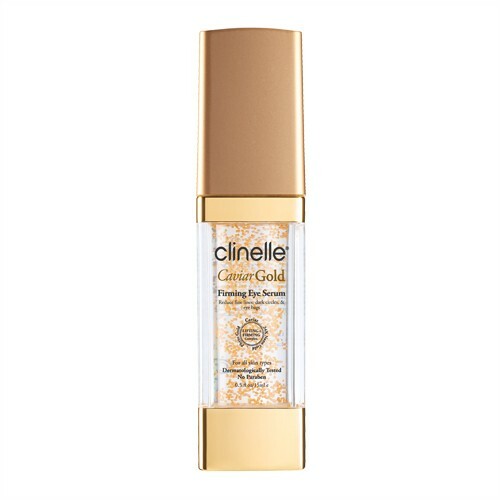 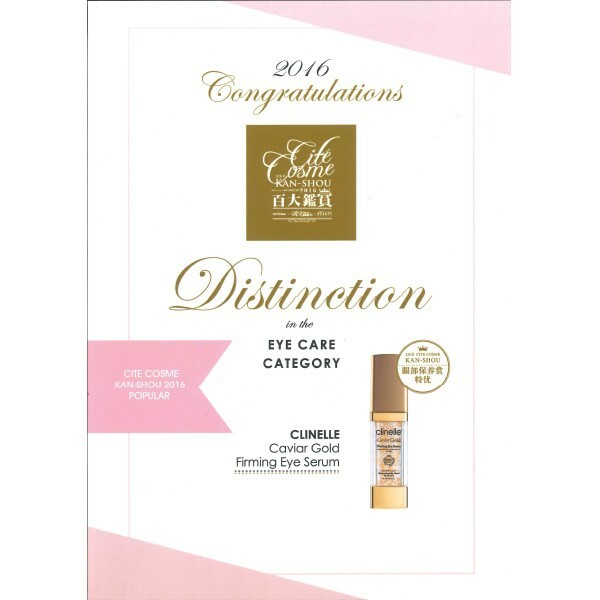 Apply a small amount of the CaviarGold firming serum around targeted eye area after cleansed and toned face. Gently massage in circular motions until are thoroughly absorbed. 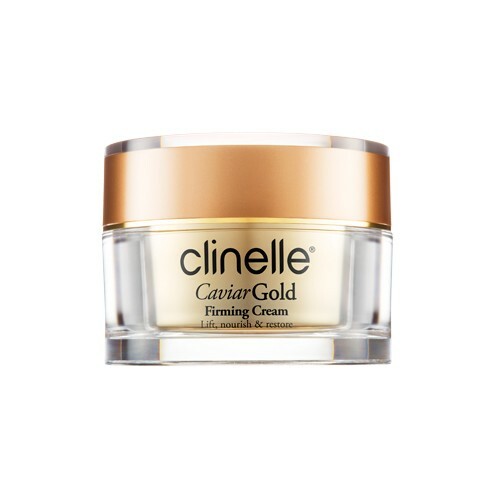 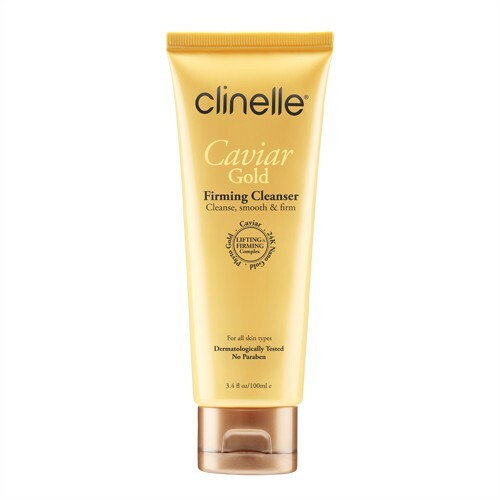 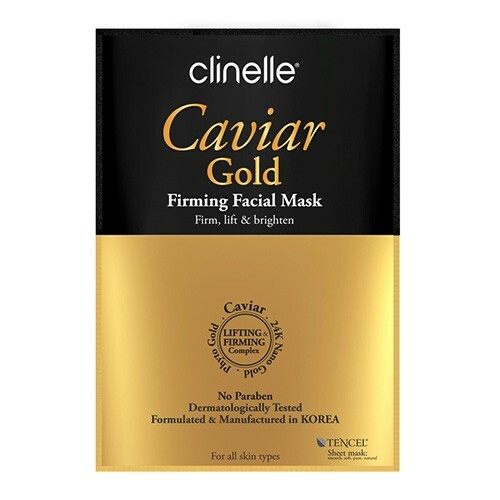 Follow with CaviarGold Firming Cream.